Premiership big-spenders Wasps have completed the signing of former All Blacks centre Malakai Fekitoa from Toulon according to a report in The Times this morning. The 26-year-old is set to take up a marquee signing spot in Wasps’ squad, with Springbok star Willie le Roux poised to move back to Super Rugby at the end of the season. Losing Le Roux would be a huge blow for Wasps, but with Rassie Erasmus calling him back up for international duty – Dai Young has, and will continue to be without him for large parts of the season – something they didn’t sign up when he moved to Wasps back in 2017. 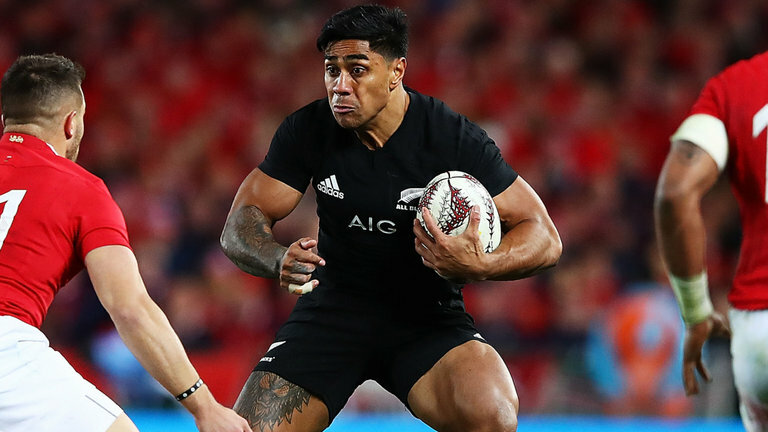 Fekitoa looks set to be the latest player to leave struggling Toulon, who lost his All Blacks counterpart Ma’a Nonu over the summer, and look set to lose captain Guilhem Guirado at the end of the season.